Thank you for your gift to help further God's kingdom. As part of our worship service, a time to participate in giving through tithes and offerings is available. For many, online giving is a desired convenience. 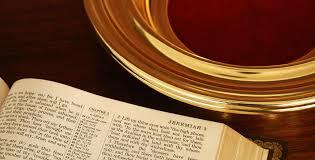 You can register and begin with a one time gift or for your regular tithes and offerings. 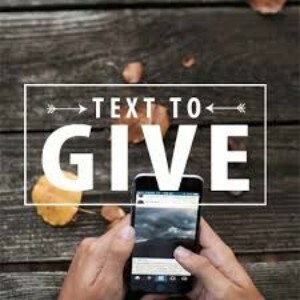 Text your offering to 803-219-4288. This is a secure number designated especially for West Columbia First Church of the Nazarene.